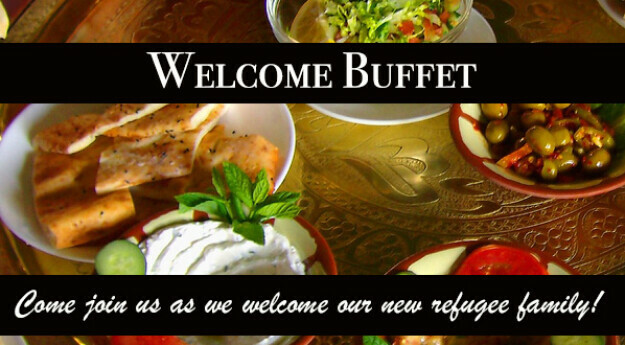 Please join us on Sunday, January 27th from 4:30 to 6:00 pm as we welcome and get to know our new Syrian refugee family better. Refreshments and a multicultural buffet meal will be provided. Stay for the evening service, beginning at 6:30, as we hear of the miraculous journey that God led this family on from Syria to Montreal.